For my first I gave him a soft tracing of my neck. 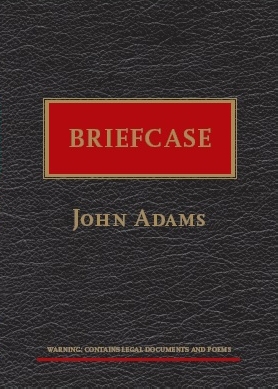 John Adams is a published poet and writer; a teacher and mediator/arbitrator. He lives in Auckland. A Family Court Judge for 20 years, John has three degrees in English from Auckland University: Masters in Creative Writing (First Class Hons, 2010); Grad Dip Arts (Distinction, 2012) and Post Grad Dip Arts (Distinction in English, 2014). In 2013, while a Visiting Fellow at Cambridge University, UK, he wrote a dissertation on judicial rhetoric: What does judicial discourse imagine law is doing?